It is impossible to fully understand the magnitude of planning a wedding until you are the one planning it. You will face decision after decision about what to do, when to do it, and how to do it. So, to help you get started, here are the top six wedding planning questions I’ve been asked by brides over the years. Wedding Planning Question #1: How much should my wedding cost? In 2012, the average U.S. couple spent close to $27,000 on their wedding, and that’s slightly down from the peak of $28,000 spent in 2008. Wedding Planning Question #2: Are buffets more affordable than a plated dinner? But even with these national stats, it is my belief that what one chooses to spend on a wedding is personal. It all comes down to your choices based on what is important to you. Come up with a realistic budget you can manage that won’t leave you with debt after the “I Do’s”. As I always say, the wedding is a single day in your life, but the marriage is a lifetime. Plan accordingly. The cost of a buffet versus a plated dinner depends on the actual food selected for the wedding, the number of service staff required, and the estimate of food that will be consumed. Your decision to choose one over the other is a matter of preference in how you want your guests to experience your wedding. If variety is what you want, a buffet is for you. 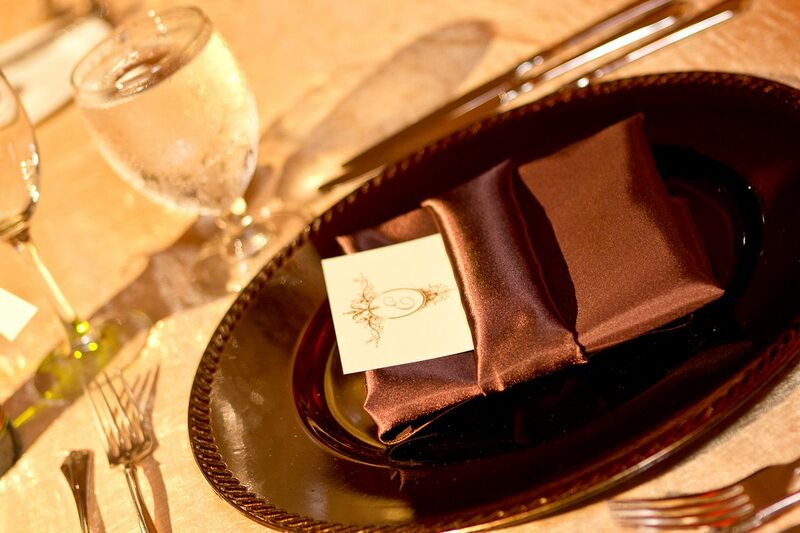 If treating your guests to a nice dining experience is important, a plated dinner is the way to go. Bottom-line, a wedding isn’t a restaurant experience so it is possible your efforts will still result in a few guests not being satisfied. So choose the option that represents your wedding style and budget best. Wedding Planning Question #3: When do invitations go out? 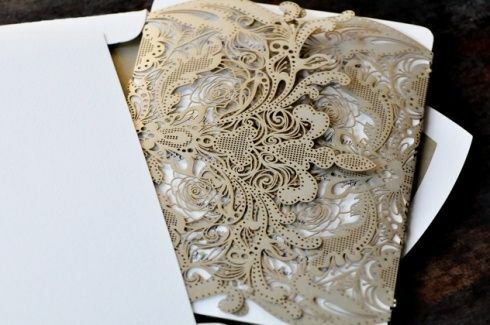 Invitations should be mailed six to eight weeks before the wedding date. To help you meet this recommended timeframe, you should count backwards from the date you plan to mail them and allot three months for design (for custom invitations), printing, and delivery of all your wedding stationery and add another two weeks for you to address and assemble your invitations. Plan your postage accordingly to ensure your invitations reach their intended destinations and that responses are returned to you without fail. Wedding Planning Question #4: Can I have a cash bar? While many couples opt to do so, having a cash bar at a wedding is in poor taste. It is like inviting guests to your home for a holiday party and asking them to pay for their cocktails. Yikes! Bottom-line, your decision to host a wedding and invite people to the reception makes them your guests. If your budget is somewhat limited and unable to accommodate a hefty bar bill, consider cutting back on the size of your guest list or offer a cocktail hour only. Wedding Planning Question #5: Can I request money in place of gifts? More and more couples are getting married after they’ve established homes and as a result, don’t need many of the household items typically found on gift registries. In some cultures, giving a newly married couple money as a wedding gift is expected. However, some guests prefer to give a tangible gift. The main thing is to be careful in how you express your desire for money. You never (under any circumstance) include a message like “monetary gifts preferred” in your invitation. It doesn’t matter how nice you try to word it, you are still asking for money and possibly offending guests who may feel you care more about that than having them join you in celebration. Rule of thumb, make your desire known to family and friends and let them be the bearer of news when asked. Wedding Planning Question #6: Do I have to invite children to the wedding? Absolutely not! It’s your wedding and you have every right to plan it the way you want to. However, you should be considerate and sensitive when it comes to excluding children as some of your guests will not be happy with this decision. For those family members and close friends who you want to be sure not to offend, a personal phone call in advance of them receiving their invitation is a nice way to break the news. The formal invitation should then only include the parents’ names on the outer and inner envelopes. Even still, prepare yourself for some guests taking offense to you excluding their children from the festivities and therefore deciding not to come. In that case, all you can do is respect their decision and know you’ve done your best to handle a delicate situation the best way you could. There are so many other questions that I would love to answer for you, so feel free to send yours to Tia@theWEDucator.com. Thank you for joining me. Until next time, happy planning!